Personal Tax is defined as the technique for storing, paying tax in an effortless way which is very secure and could be handled efficiently.If you have any queries, you could easily contact our specialist because they are experts who have in-depth knowledge and ready to help at any time(24/7). Driver’s license or ID card are issued for non-residents to acquire tax documents before two years. Online certifications are mandatory for MVA applicants and could be collected from controller’s office. For emergency cases, such as those who couldn’t acquire the online certification, appointments are fixed, and they can visit any of the 12 branches for filing tax. We provide free services for filing taxes through online and required certain procedures to be followed. We also provide help for overseas people for tax returns. 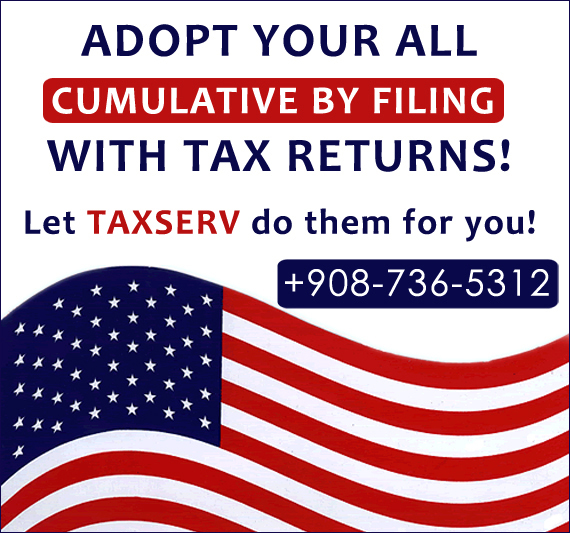 Tax returns which are documented and sent are returned on the same day. If the tax return is not returned back, then verify with our online system where we give step by step yet easy procedures on how to get the tax return back. Even then if it is not available, call your tax preparer to send again and again if it too doesn’t work then call refund line if the required date is passed. Minimum of 30 days is required for returning of tax returns. Acknowledgement takes place only if it is processed otherwise it won’t appear. Refunds are delayed due to various reasons such as- mathematical errors, missing data in the needed parts, amount which is requested doesn’t match with the number documented in the file. Payment could be done either through online, credit card or check and money order payments based on your choice.